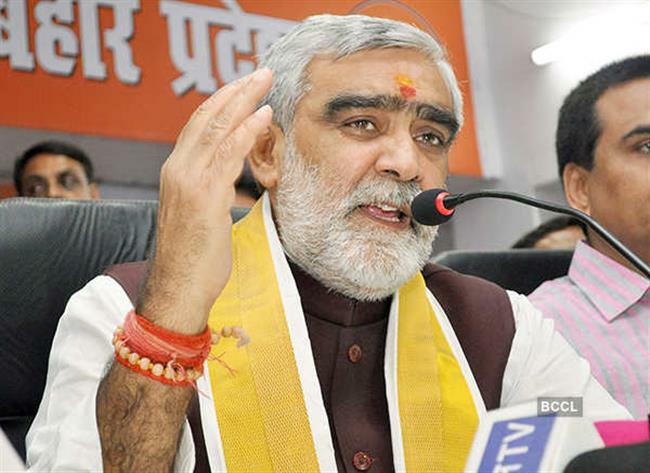 Patna: Union Minister of State for Health and Family Welfare and Lok Sabha MP from Buxar in Bihar Ashwini Choubey on Saturday courted controversy by calling Congress president Rahul Gandhi a “schizophrenic and a sewer worm”. He said this while making a comparison between Mr. Gandhi and Prime Minister Narendra Modi.
. He had also called the then Congress President Sonia Gandhi a “Putana (mythical demonic character) and “zehar ki pudiya (pouch of poison)”. He had also called the then Congress President Sonia Gandhi a “Putana (mythical demonic character) and “zehar ki pudiya (pouch of poison)”. The Buxar MP, while addressing a programme in Sasaram, said he was deeply hurt by Mr. Gandhi’s accusations against the PM in the Rafale deal. 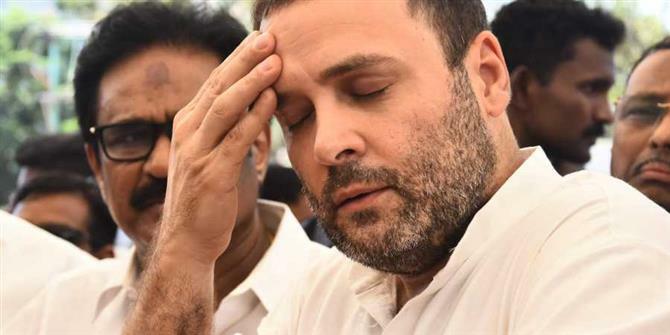 “Rahul Gandhi calls himself an intelligent and perfect person ... he called PM Modi a liar on the Rafale deal … this can only be said by a person who is suffering from schizophrenia and he should be admitted to a mental hospital,” Mr. Choubey said. The Minister that “India needs a progressive Prime Minister and the whole country will unite to make Narendra Modi Prime Minister again”. Hitting out at the Opposition’s mahagathbandhan (grand alliance), he said it was in fact a mahathugbandhan (alliance of the corrupt). This is not the first time he has made such controversial remarks. In 2015, Mr. Choubey had called Mr. Gandhi a “foreign parrot” who speaks against the BJP and reads scripts written by others. He had also called the then Congress President Sonia Gandhi a “Putana (mythical demonic character) and “zehar ki pudiya (pouch of poison)”. Last year, he had drawn public ire for blaming the people of Bihar for rushing to Delhi’s All India Institute of Medical Sciences (AIIMS) for treatment. “People of Bihar are unnecessarily crowding AIIMS in Delhi even for minor ailments, which can be treated at home,” he said at a public gathering.